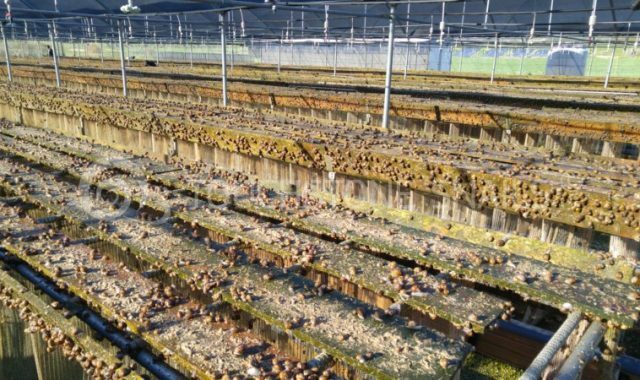 Τhe development of our production in the snail breeding units. 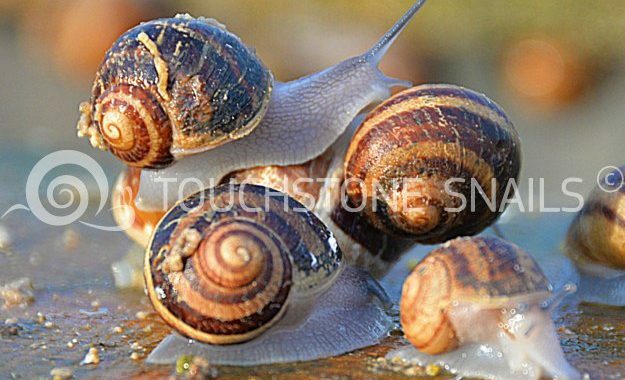 Touchstone Snail Technologies Limited, by applying a strategy aimed to achieve the maximum customer service and satisfaction, applies from 2017 a Management System as per: EN ISO 9001:2015. 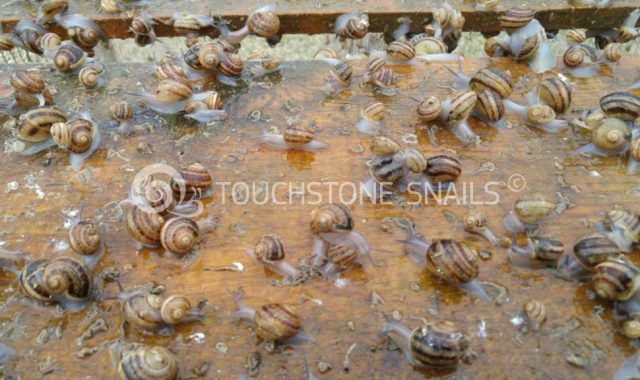 Consulting Services for the Construction and the Management of Snail Breeding Units and the Trading of Snails (Certificate Registration No. : 0217386063090) & EN ISO 22000:2005…. Our production every day is growing fast. After the breeding and the mating in the snail breeding units, we collect the mother snails from the breeding unit. We dry and clean them, and then we but them in a storage.